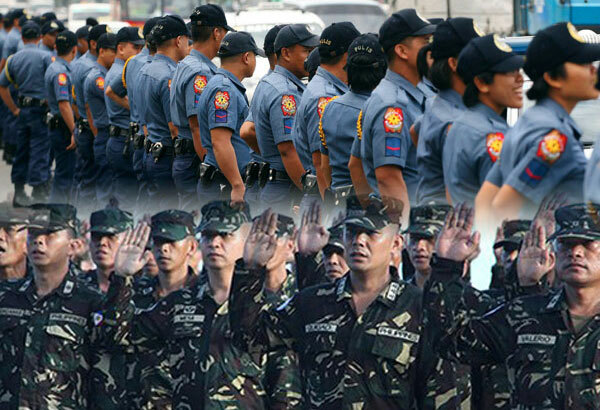 Home / News / Duterte takes full responsibility over PNP, AFP Samar misencounter: "The ultimate blame, fault is on me"
Duterte takes full responsibility over PNP, AFP Samar misencounter: "The ultimate blame, fault is on me"
As commander-in-chief, President Rodrigo Dutetere took full responsibility for the miscounter between the members of the military and the police in Sta. Rita, Samar this week that led to the de*th of six police officers. "I’d like to tell you that the ultimate blame, fault is on me. Being the Commander-in-Chief. I do not want to use the word, but ako po ‘yung pinaka nila." 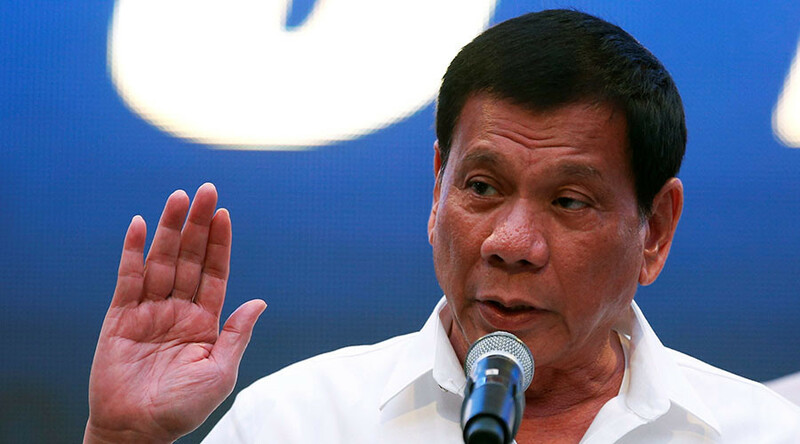 the President said in his speech at a festival in Tacloban City, Leyte. "And so I said, ‘Kayong mga pulis, ako ‘yung pinaka commander ninyo pati kayong mga army, kayo rin. And so I just said that it’s all my fault,” he added. 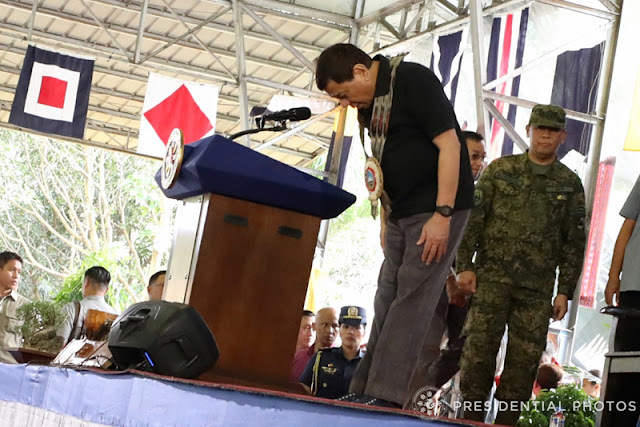 Duterte went to the wake of the six slain policemen in Palo, Leyte prior to his visit in Tacloban and has visited those who were wounded at the Eastern Visayas Regional Medical Center. policemen, namely Police Officers 1 Julie Escalo, Phil Jrey Mendigo, Rowel Reyes, Julius Suarez; Wyndell Noromor and Edwin Ebrado. He also maintained that the fatal misencounter was unintentional even as he advised everyone to wait for the result of the joint investigation by the Departments of National Defense, and the Interior and Local Government. “I told them, just forget it, it was not intentional. The Murphy’s Law operates as it is… if things will go wrong, it will go wrong,” he said. He told the members the members of the armed forces and those involved to forget about the incident as no one wanted it to happen and assured that an investigation will continue to determine what went wrong. “There was a lot of tragic stories weaved around the incident. Sabi ko sa kanila, kalimutan na lang ninyo, tutal hindi naman sinasadya. The Army troops allegedly fired upon the police operatives in a remote area in Samar first after they were mistaken for communist rebels. An investigation has been ordered into the deadly misencounter between the police and the soldiers.